As a former Government Undercover Agent I am experienced in all aspects of Security and Intelligence, as well as criminal investigations. Also, as a Fellow of the Institute of Paralegals and Investigator, my knowledge extends to Civil and Criminal Law. 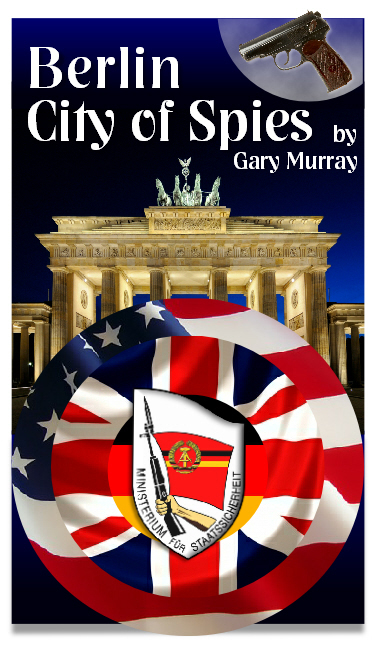 Cold War Espionage, is one of my specialist subjects. 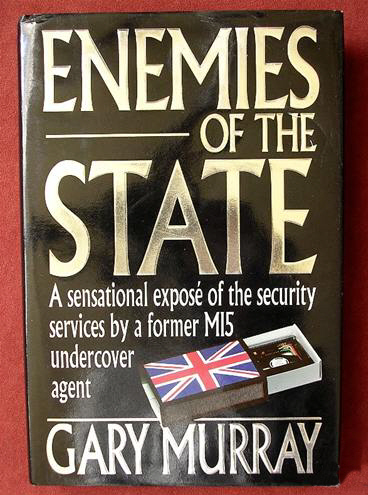 Non-fiction books to date include Enemies of the State which reports on the activities of the Security Services, also The Business Security Handbook both published by Simon and Schuster. 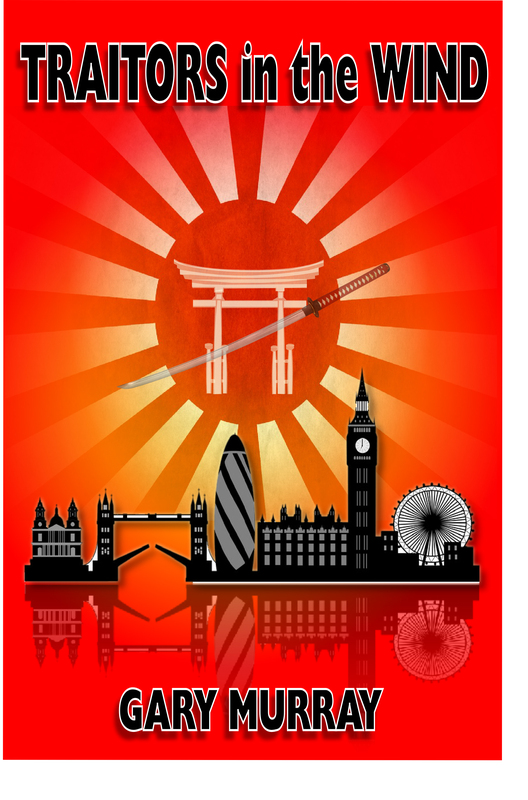 As a Martial Arts Instructor holding the rank of 5th dan black belt, I have been teaching for over 42 years, so can be considered an expert in most forms of Martial Arts. 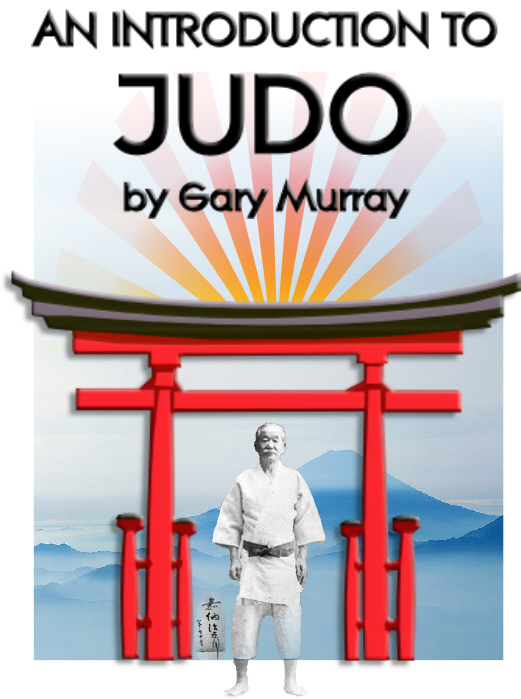 I am the author of An Introduction to Judo available now in both paperback and e-book format. 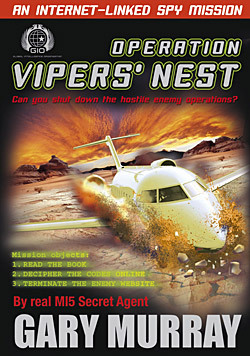 My work as a Civilian Pilot of aeroplanes and helicopters means I am experienced in most aspects of aviation, also having served in the Armed Forces for many years I have extensive knowledge of this environment, particularly Counter Intelligence and Special Forces operations. 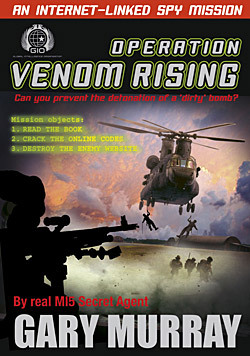 Children's Fiction : In addition to the spy books for adults I have written three children's fiction books published by Top That Publishing Venom Rising and Vipers' Nest, which are espionage related adventure stories combined with interactive web sites. 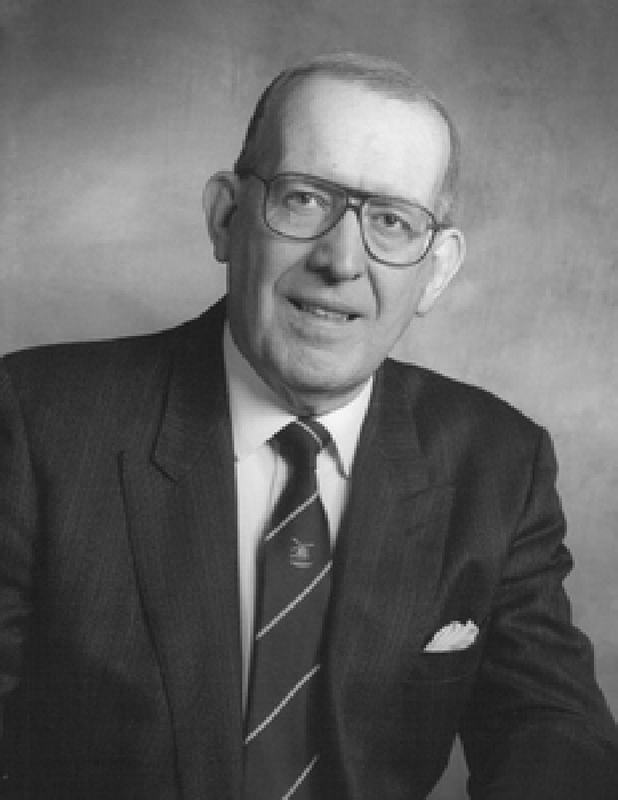 In addition to the above I have numerous writing and broadcasting credits, including work for the BBC's Secret Society Series and The Cook Report, as well as investigative attributes.